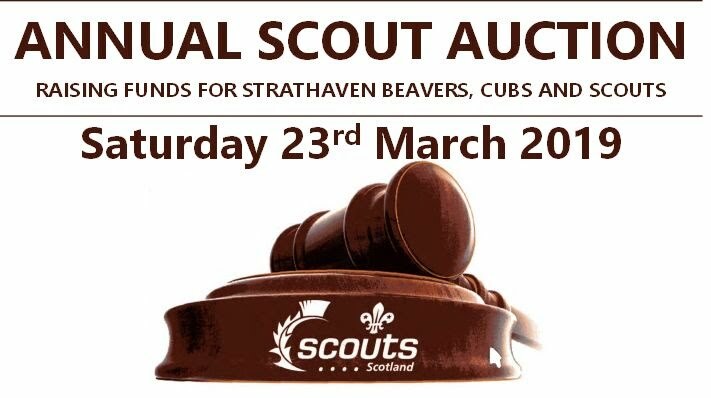 The Strathaven Scout and Guide Centre is a spacious resource in the heart of Strathaven with flexible accommodation used by the youth of Strathaven for Girl Guiding and Scouting activities. Booking for use for all or part of the space can be made through this website for large or intimate events. Many other Strathaven organisations utilize the space for Charity Events and organisational management meetings. The main hall features the only sprung floor in Strathaven for dancing the night away without sore feet. It also has a stage. There is also a small hall and 2 meeting rooms upstairs and a fully fitted kitchen downstairs. JOINING RAINBOWS, BROWNIES OR GUIDES . If you would like your daughter to join Rainbows, Brownies or Guides, you can now do so centrally on the Girlguiding website. Just go to http://bit.ly/JoinGuiding or click on the link at the top of the HOME page. (You can use this same link if you would like to volunteer and put something back into the organisation). Check our calendar If you need to know when rooms are free or occupied, have a look at our calendar page. Just click on 'CALENDAR' on the navigation bar on the left. Please keep the door shut When you are in our premises, please make sure that the doors are shut if there is no one supervising who comes in. The RS50 is a fund-raiser event held every August and is a challenging cycle run, following a route of 50 miles around the Strathaven area. All styles of dance -modern rock 'n roll hip hop tap and contemporary. Hire rooms, we have spaces to let (room lets), hire the Main Hall, hire the smaller hall, hire smaller committee rooms. Lets, events lets, lets for any occasion, amongst the best room lets / room hire in Strathaven.